Karen BoBrow, CPSR, AIC, Large Commercial Accounts Manager, began her career in the insurance industry working in claims and risk management for a national claims adjusting firm. She eventually went to work for a local independent agency expanding her knowledge to accounting, licensing, and bonding. Karen joined Broadus-Anderson, which would become Sedgwick, working in their claims and risk management department. While at Sedgwick, Karen changed her focus from claims to underwriting and marketing. Karen continued her career working with a local independent agency providing specialty coverage for brokers across the U.S. Before joining Faulkner, Williams, & Wilson Inc., Karen worked as a marketing specialist for Willis. 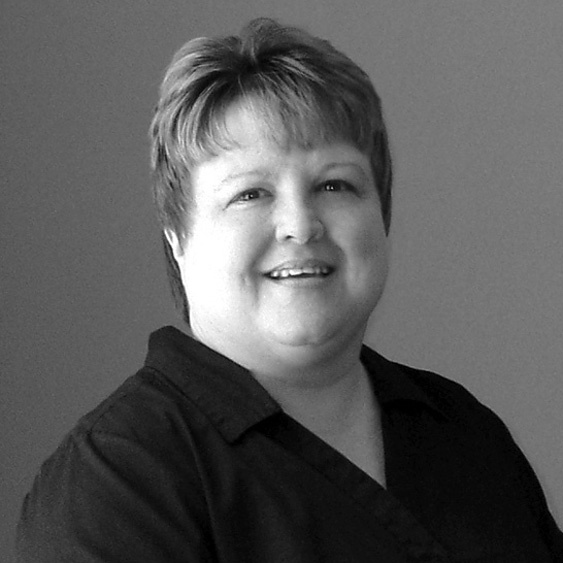 Karen’s broad experience in the insurance industry allows her to meet the service needs of the agency’s clients. Karen and her husband Steve are both lifetime residents of East Tennessee. They enjoy spending time with their Dobermans J. J. & Bo and restoring classic American Sports Cars.